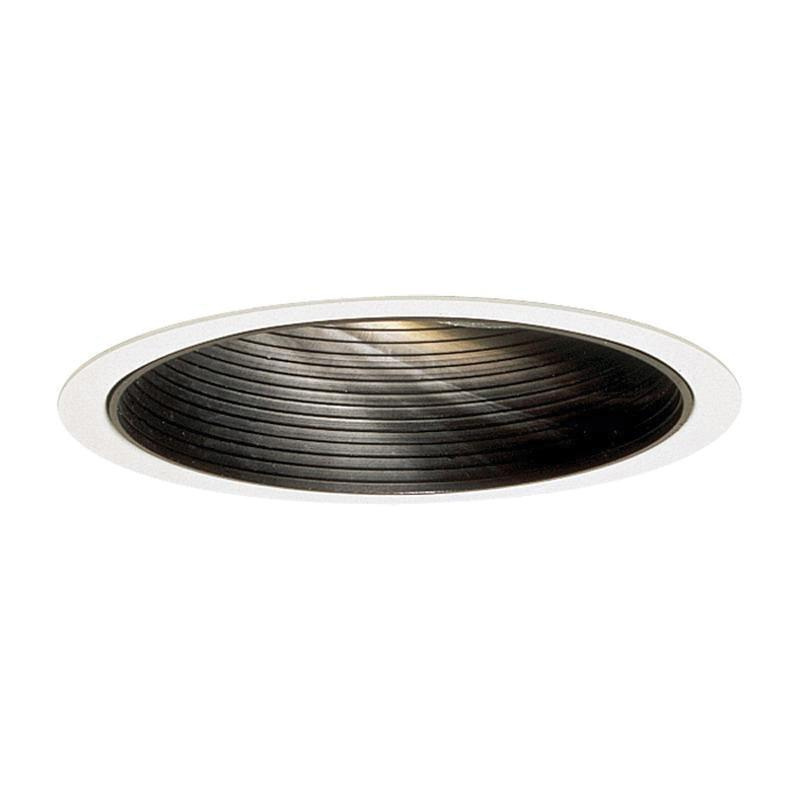 Lightolier LyteCaster Collection Performance Series 6-3/4-Inch Recessed adjustable accent baffle trim in matte white finish, has 0.04-Inch thick hydroformed aluminum reflector for uniform light distribution. It accommodates 90-Watt PAR-38 incandescent lamp and is ideal for damp locations. Recessed adjustable accent baffle trim is UL listed.